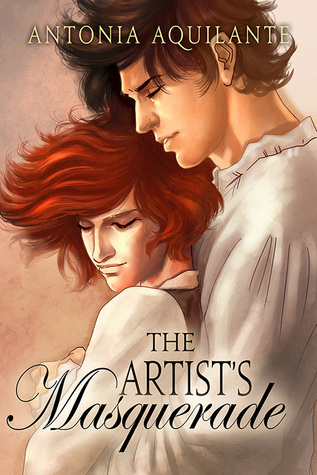 A Goodreads giveaway for a signed paperback copy of The Artist's Masquerade begins today and runs until February 17th. You can see the giveaway details and enter if you like by clicking the giveaway widget below. Giveaway ends February 17, 2016.